Westleigh is run by Etta Ware a Cordon Bleu trained cook, who, for the last 8 years has run her own successful outside catering/directors lunch business. 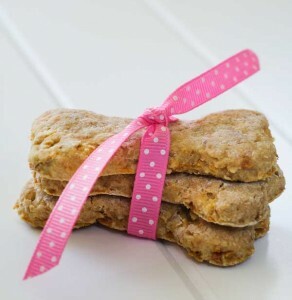 As soon as you arrive at Westleigh you will receive a warm welcome with afternoon tea, homemade scones, cream and jam ( between 16:00 and 17:00) and your pet will also have their own homemade special welcome! Either in the conservatory or the cosy sitting room with its open fire depending on the time of year and of course your pet is welcome wherever you go. To book a room, please call us and we'll take a card payment over the phone to complete your reservation. Quality in Tourism have visited us and come up with a complete report click here to view it. Check out our reviews by clicking below. 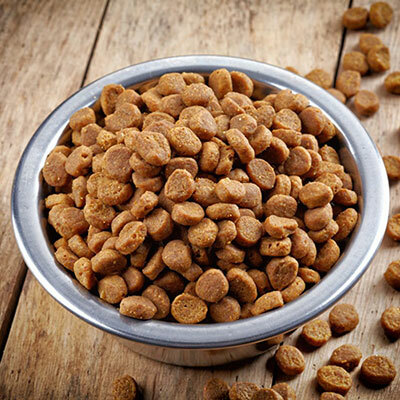 Dry Dog food is included in the price but special food can be bought for you in advance at cost price. Dog sitting and walking available at extra cost. 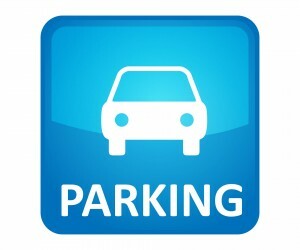 Car Parking Available, just ask for details. 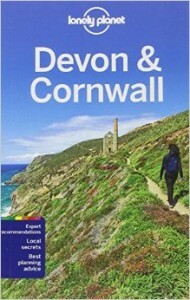 Bed & Breakfast starts from as little as £110 per night for the double room, with a 5% discount for 3 nights or more. All rooms are cleaned daily unless otherwise agreed beforehand. Please note during peak season we can only offer a minimum of two consecutive nights stays. Please contact us for more details. There are full menus that Westleigh can prepare from as little as £20 per head or as high as the sky! Etta always uses only seasonal vegetables and meat from her local butcher, bread is made by her as are all the dishes. see what the menu will be so we can ensure it is to you're liking. Full english breakfast with local free range egg, smoked bacon (choice of back or streaky), locally produced sausage, fried bread, tomato and mushroom. As an alternative to the cooked breakfast we can also prepare croissants, pain au raisin and pain au chocolate or perhaps porridge with blueberries and hazelnuts. A breakfast buffet is also available for those who might prefer a simpler meal. prefer to eat and we'll see how it fits into the timings of other guests. The Bell Jar has an ensuite shower room with WC & basin, a king size bed, 2 large wardrobes, television, hair dryer & welcome tray with ground coffee, a variety of teas, hot chocolate, fresh milk & home baked goodies. Also a fridge for dog food, dog bed suited to the size of your dog, dog bowl & dog treats. The Stripey room consists of a king size bed, 1 large wardrobe and a chest of drawers, television, hair dryer & welcome tray with ground coffee, a variety of teas, hot chocolate, fresh milk & home baked goodies. Also a fridge for dog food, dog bed suited to the size of your dog, dog bowl & dog treats. It can have sole use of the bathroom that has bath, overhead shower, WC & basin with shaver point. We also have a small double room (the red lily room) overlooking the village and garden, although less big than the other two rooms it still contains all our luxurious extras. 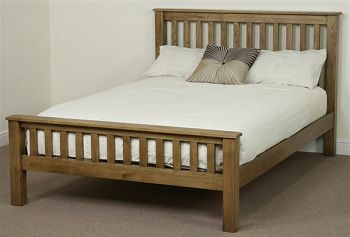 Double bed, Fridge, wardrobe, chest of drawers, various teas and ground coffee making facilities, robes for bath room. TV plus a basin. This room can only be taken in conjunction with the stripey room as they share the bathroom. It is also only suitable for owners with one small dog. To book & discuss your requirements please contact Etta by email or phone. She will be delighted to hear from you & discover your favourite dishes & discuss menus available. 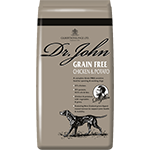 All rooms will receive a complimentary 2kg bag of Dr. John grain free dog food produced by Gilbertson & Page, please click on the image below for more details. Arrival time... Between 16:00 and 17:00 or if different arranged beforehand. On request we have off street parking using a local permit, there is no charge but we do ask for a fully refundable deposit which is given back on your departure. There is also a car space which we own. Both are one minute walk from the house. Downstairs sitting room has T.V. open log fire, comfortable sofa and chairs for guest use. There is also a selection of books available to borrow or swap. 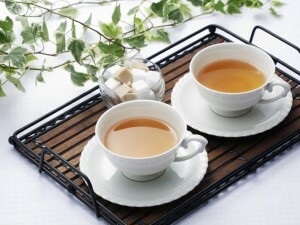 Both bedrooms have welcome tray with tea and ground coffee making facilities. 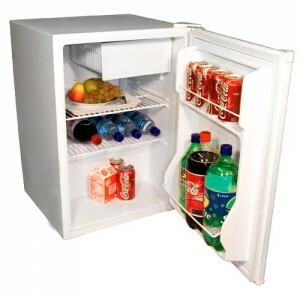 A Fridge is available for all your cold storage solutions. You will stay in a luxurious King size bed. Our resident dogs Romeo & Heston offer excellent advice on places to go and people to see who are all dog friendly within our local area, please do ask. We are very pleased to work alongside Shaw Dog Grooming, we can book in advance to pamper your pooch or you can book it yourself. Please let us know when you make your reservation or allow at least 3 weeks notice. 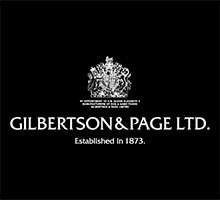 Our dogs eat only the best dog food, you can find more details about Gilbertson & Page online. 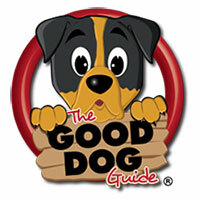 The Good Dog Guide is The UK’s Dog Friendly Information Directory. 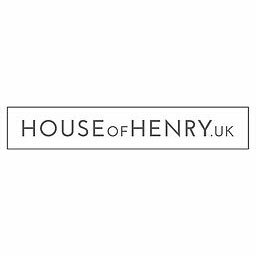 Award-winning bespoke gifts, homeware and apparel for the discerning dog owner. Below are some images of what you might expect to see inside Westleigh. Have a look at some of the beautiful Scenery and surrounding areas around Westliegh, The picture-postcard village of Beer nestles in Lyme Bay, on the 95-mile long Jurassic Coast, England’s first natural World Heritage Site and forms part of the South West Coastal Path. The shingle beach still boasts a small fleet of working fishing boats and the surrounding picturesque white chalk cliffs provide a natural suntrap sheltering the cove from prevailing westerly winds. Rates quoted are per room, per night based upon 2 people sharing. A later checkout and early/later check in maybe available but please enquire prior to your arrival. If you cancel your reservation up to 7 days before your arrival date your deposit will be returned. If you cancel after that time we will do our best to re let your room but if we cannot we will keep your deposit. b) cancel your reservation and receive a full refund of any monies paid. Please let us know if you suffer from any allergies or intolerances when booking. Smoking is strictly forbidden in and on all areas of the property. The use of e-cigarettes is also prohibited. We regret we do not accept under 18s due to our pet friendly policy. We do not accept any responsibility for loss or damage of your vehicle or possessions when staying with us. Please take care when staying in our property. 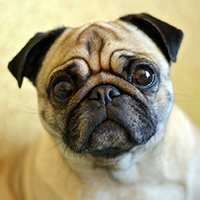 You are responsible for any damages you or your dog might cause to the accommodation or its contents. We ask that you report any incidents as they occur. We would not usually ask you to pay for minor breakages but we may charge you if the damage or breakage is significant. from time to time we may contact you with any news or special offers. We will clean your bedroom daily during your stay unless specifically requested otherwise. 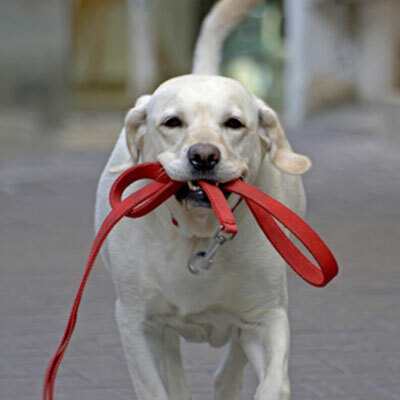 We ask that dogs do not get left unattended in or on the property at anytime (unless dog sitting has previously been agreed on) and that you clean up after your dog inside and outside. Dogs are allowed anywhere within the house apart from the kitchen. Dogs to be kept on leads and with you at all times. If you wish to access the garden during these times please use the front door and go round to the iron gates on the side of beach court, we ask that you please respect our neighbours and keep barking to a minimum. Takeaways and ready meals are not permitted on the property as it comprises our health and safety regulations. (We are more than happy to provide you with food if you wish to eat in). Due to fire regulations, no electronic devices are to be left plugged in while guests are out. Anything found plugged in will be unplugged and returned to you when you get back. Please feel free to contact us for any enquiries by filling in the below form rousing any of the methods on our site.